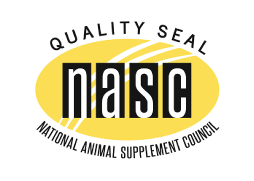 Vetoquinol USA is a proud member of the National Animal Supplement Council (NASC). What is NASC and what does it mean to be a member? NASC was founded in 2002 and is a non-profit trade organization dedicated to protecting and enhancing the health of companion animals and horses throughout the United States. They do this by working cooperatively with state, federal and international government officials to create a legislative and regulatory environment that is Fair, Reasonable, Responsible and nationally Consistent. 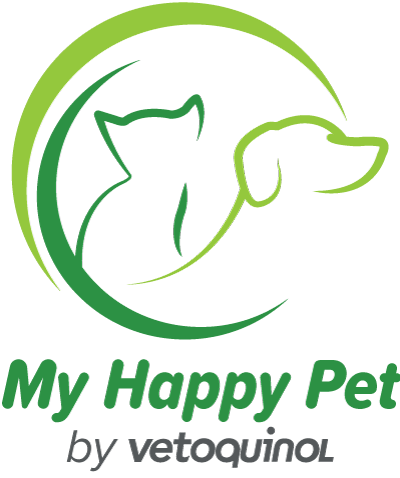 Their mission is very simple: To promote the health and well-being of non-human food chain animals that are given animal health supplements by their owners and to protect and enhance the integrity of the animal health product industry. Visit them at www.nasc.cc. We are a company with over 80 years of experience exclusively in the animal health industry. Vetoquinol has been committed to providing high quality veterinary care products since the day we started. A number of years ago, we challenged ourselves to take that commitment to the next level and became a member of NASC. Successfully, completing these requirements earned us the privilege to display the NASC Seal of Quality on our products, showing consumers that we are committed to the "highest current standards of quality in the industry today." Less than 100 of the thousands of animal supplement companies in business today are audited NASC members. We are proud to be an audited NASC member. Displaying the NASC Seal of Quality on our products allows consumers to purchase our products with confidence because they know they are buying from a reputable company. When consumers purchase our products they are showing their commitment to supporting efforts to improve the quality of animal health supplements.